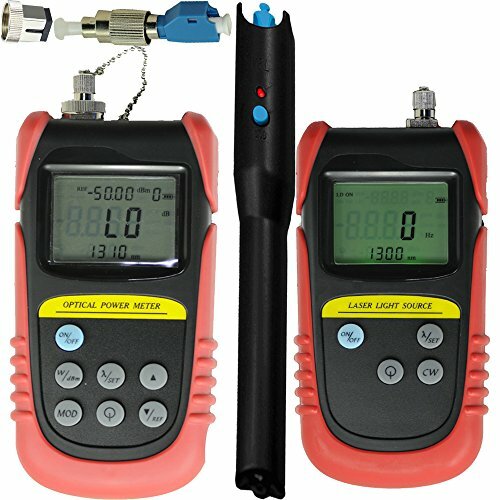 The Optical Power Meter TLD6070B, Optical Laser Source TLD7002A and Visual Fault Locator TLD1565B are supplied by the original manufacturer Tellid, the unique shell. All the same shell from our factory at all. We supply CE certification, one year warranty. If you have any questions about this product by Tellid, contact us by completing and submitting the form below. If you are looking for a specif part number, please include it with your message.